Join us for a monthly KID show at Maplewood! 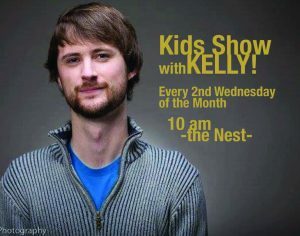 EVERY 2nd WEDNESDAY of the month in the NEST. 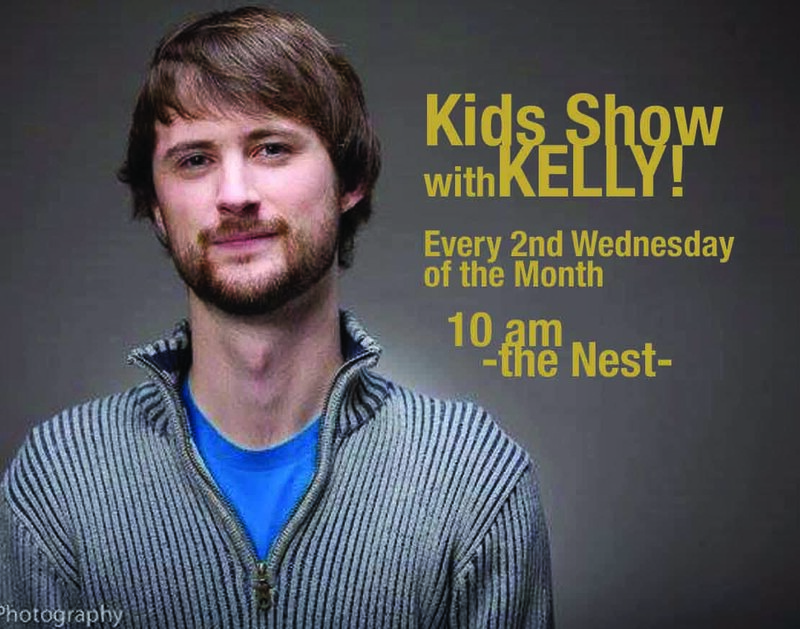 Kelly Bechtell will entertain with the acoustic guitar and some of your favorite songs from Disney and more.